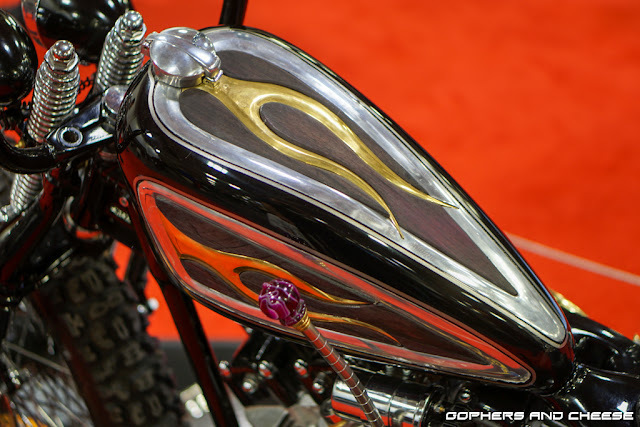 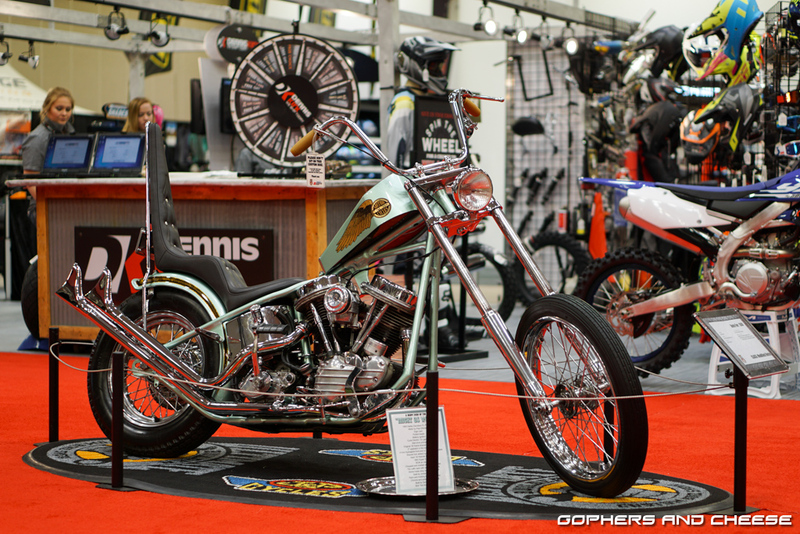 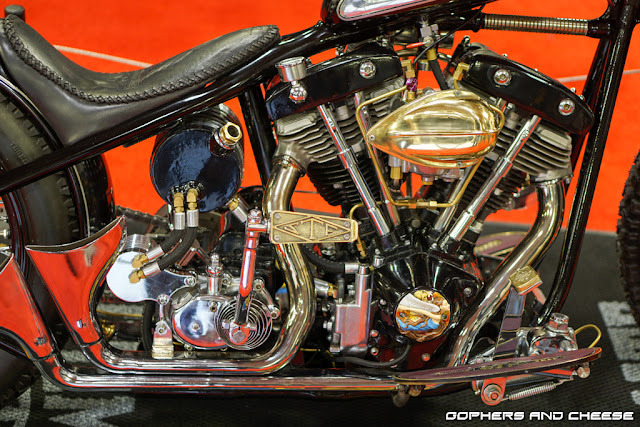 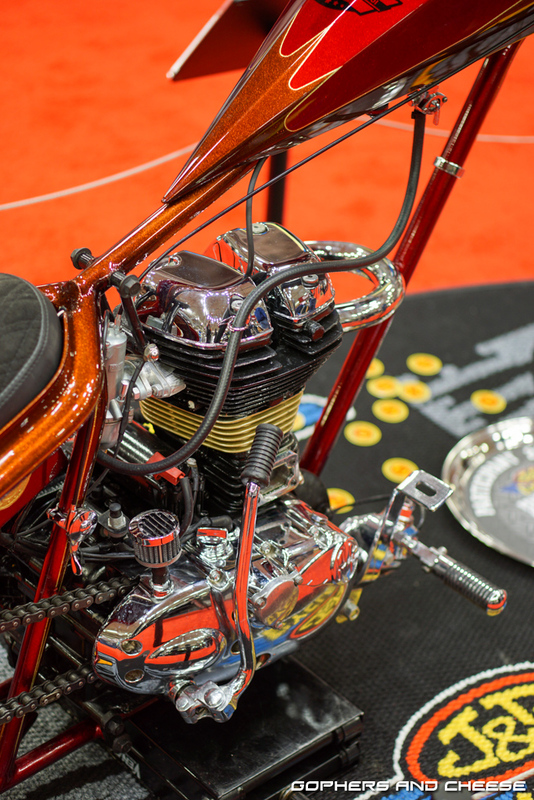 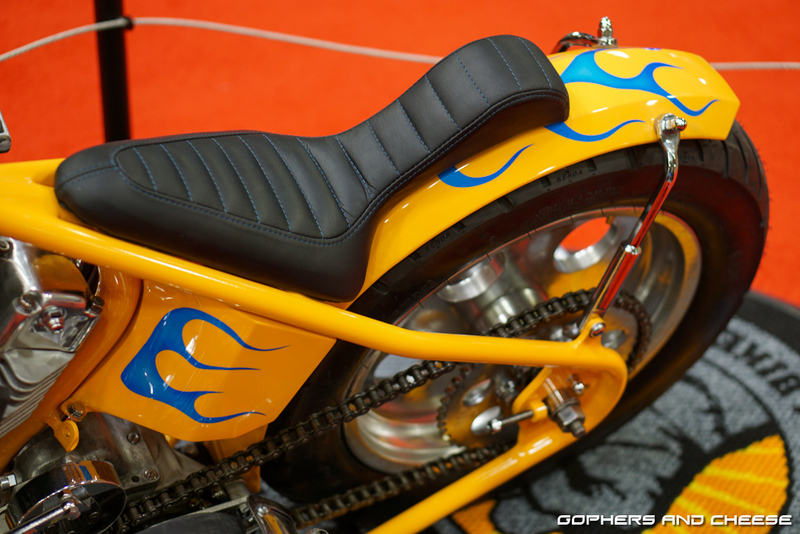 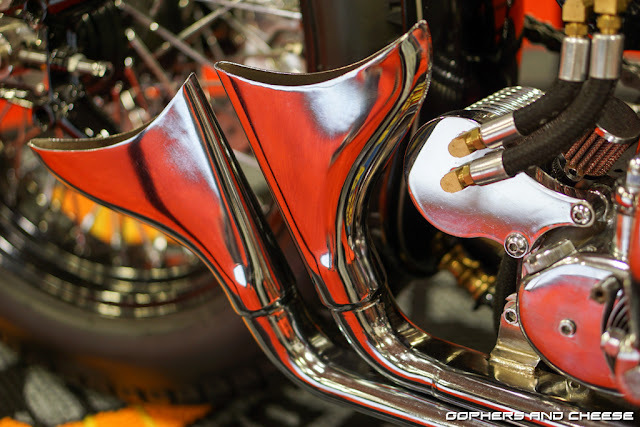 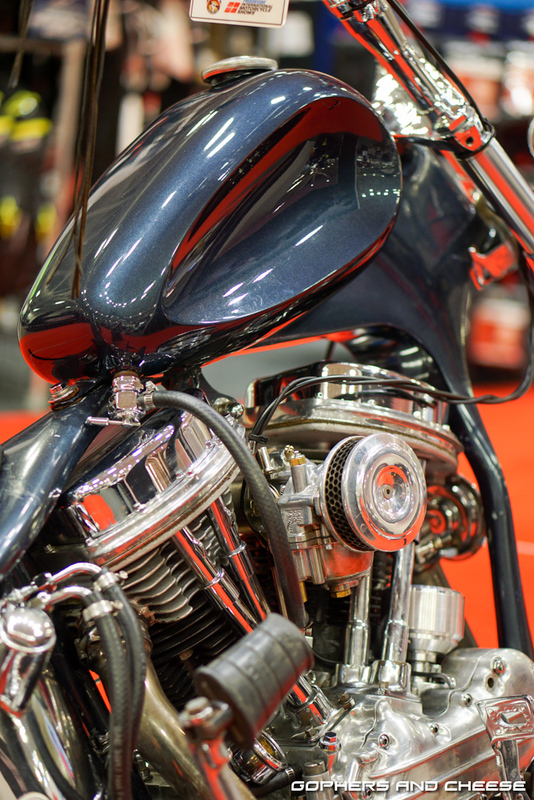 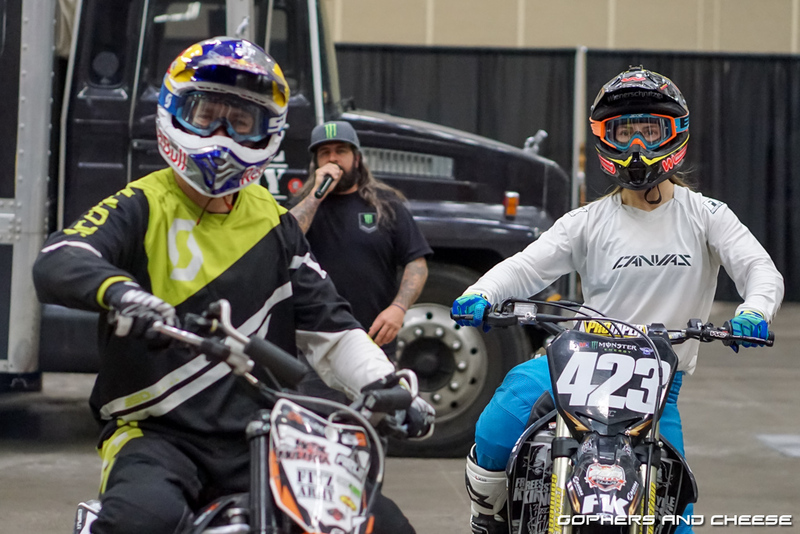 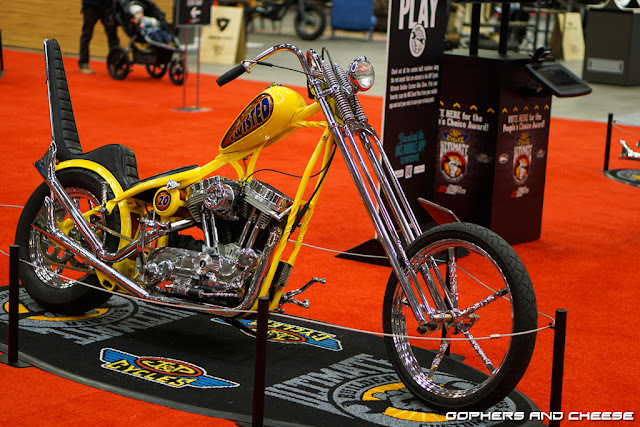 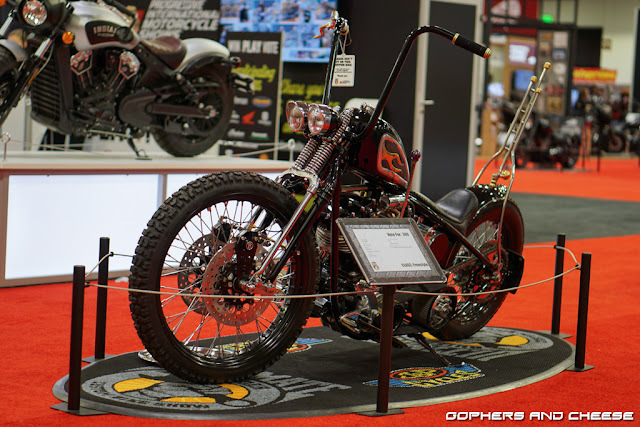 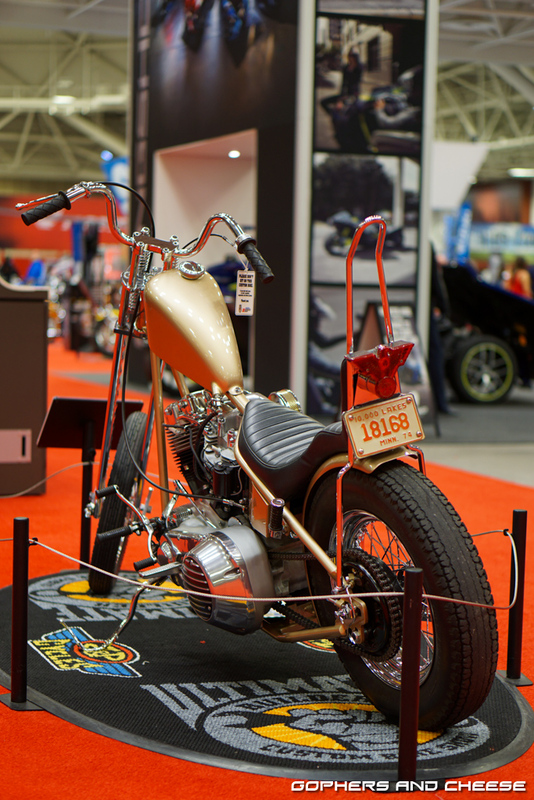 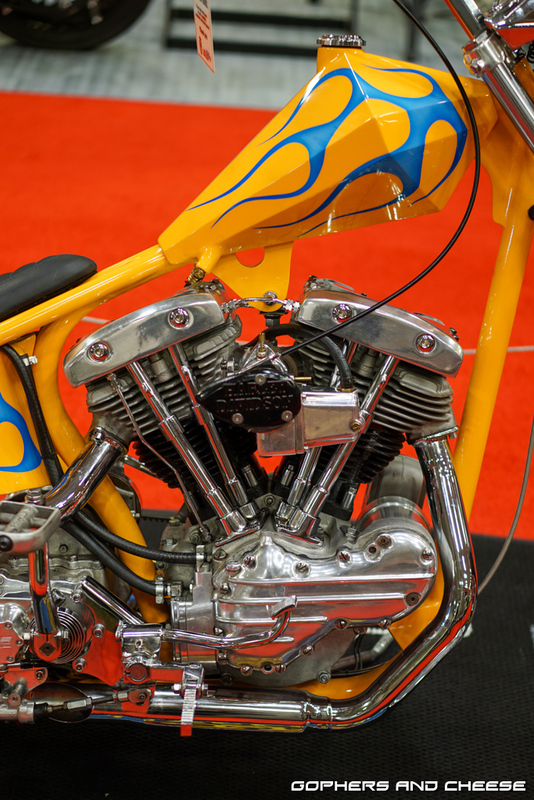 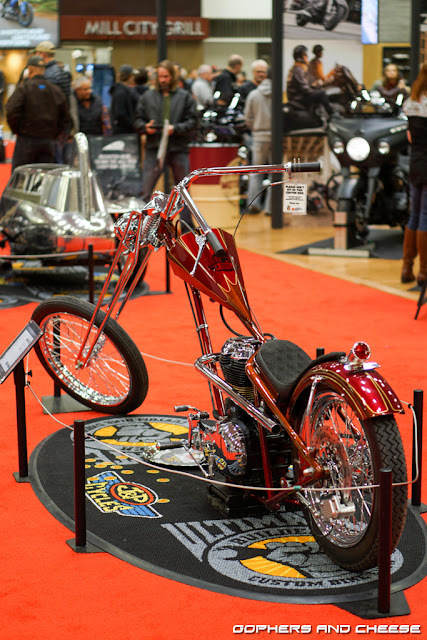 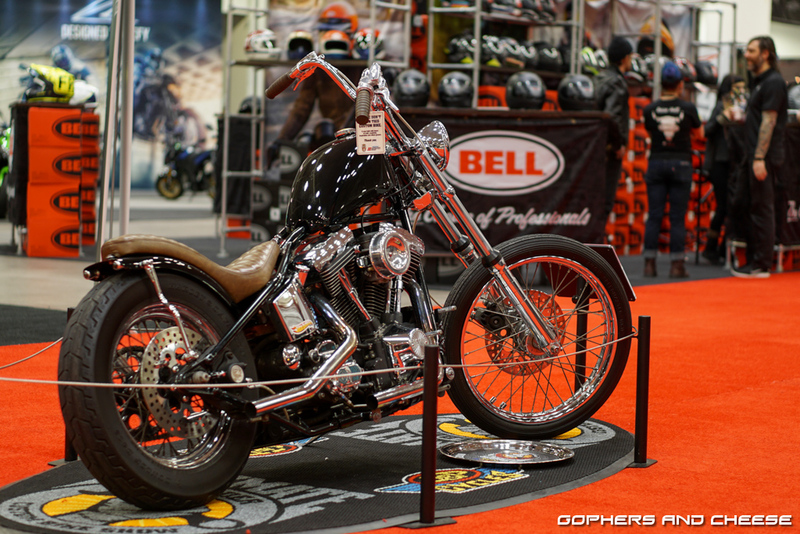 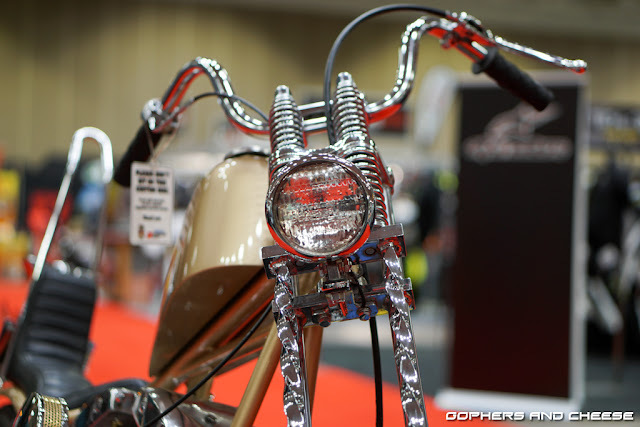 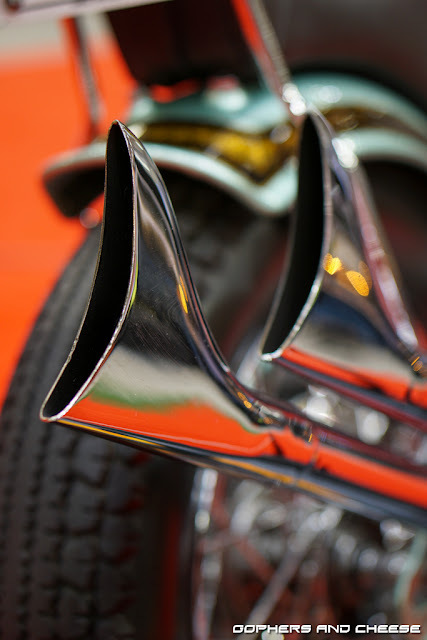 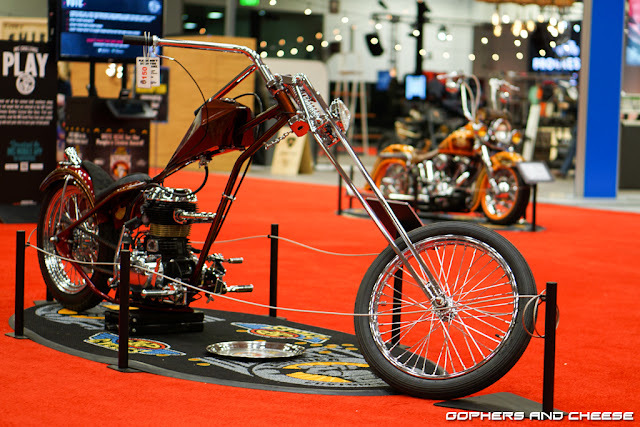 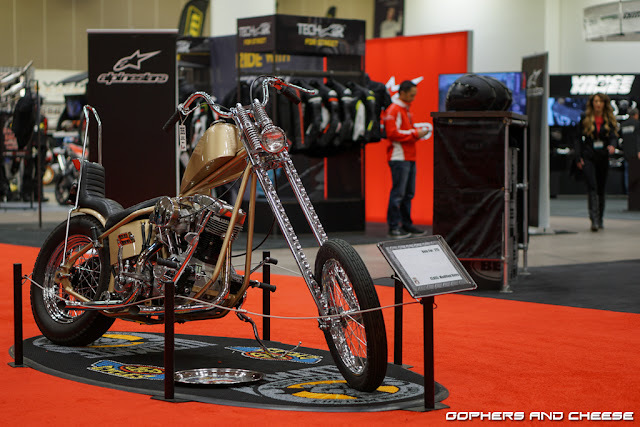 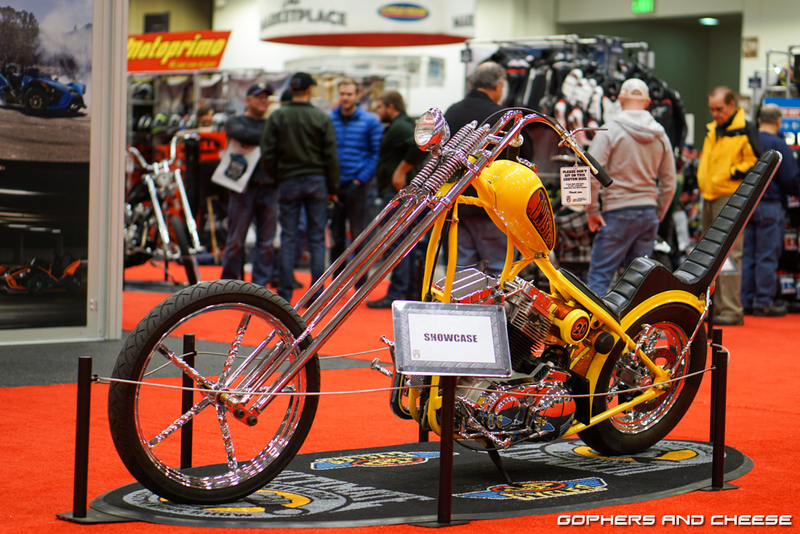 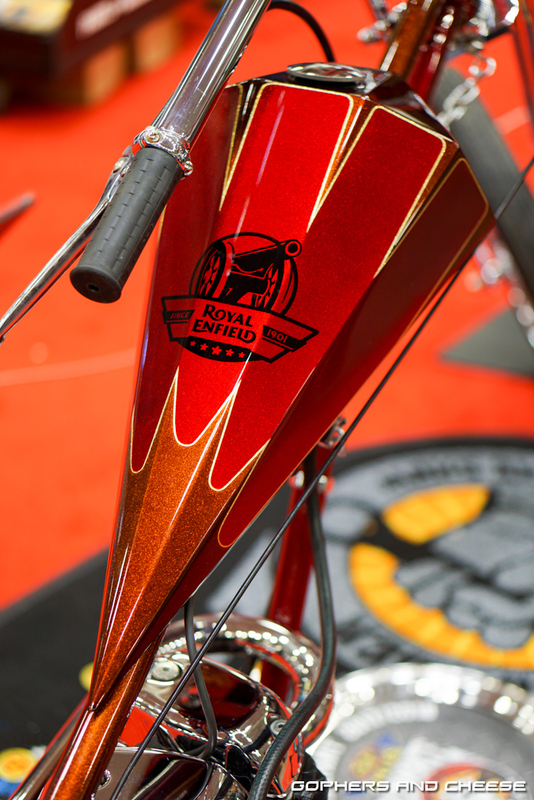 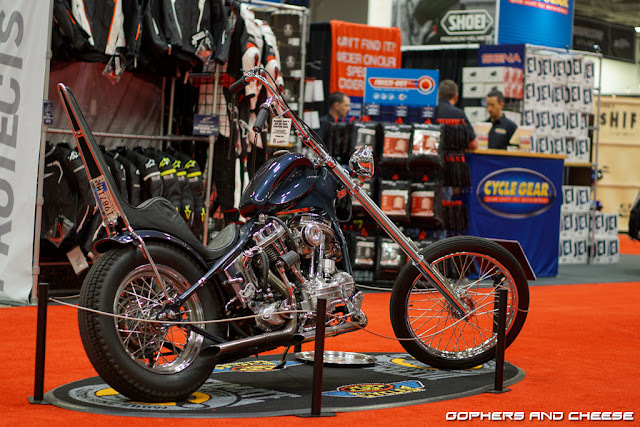 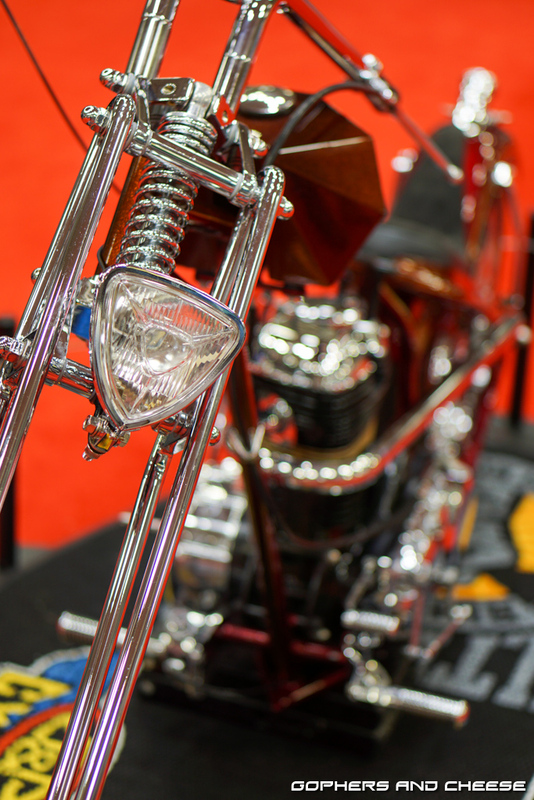 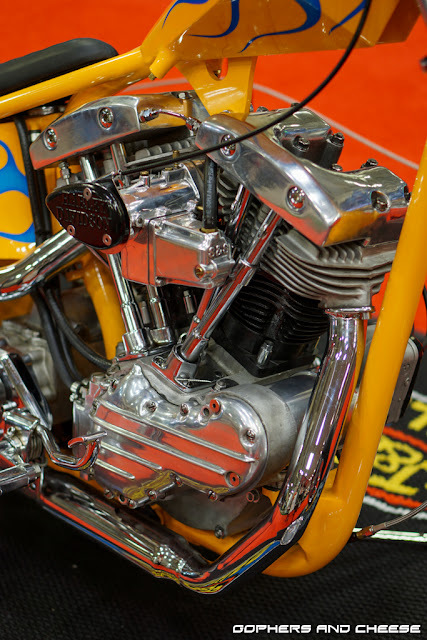 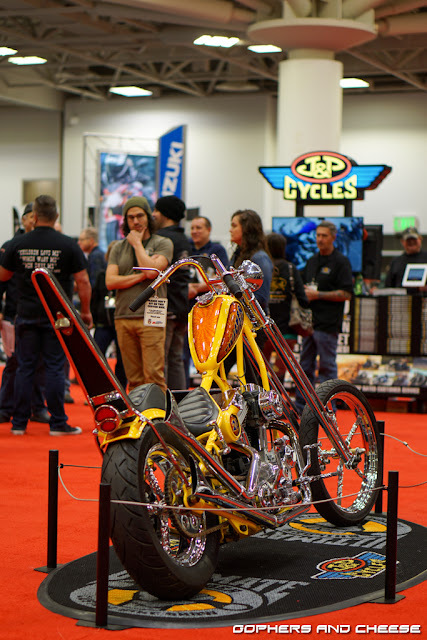 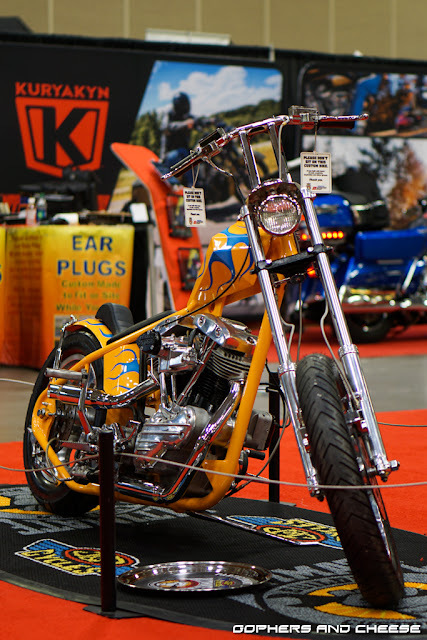 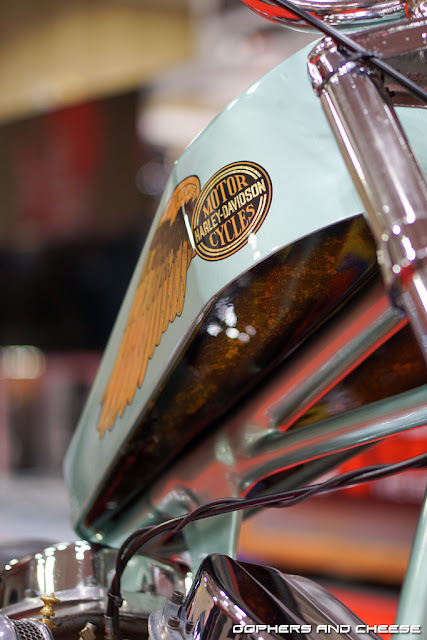 Here are some choppers featured at the 2018 Progressive International Motorcycle Show. 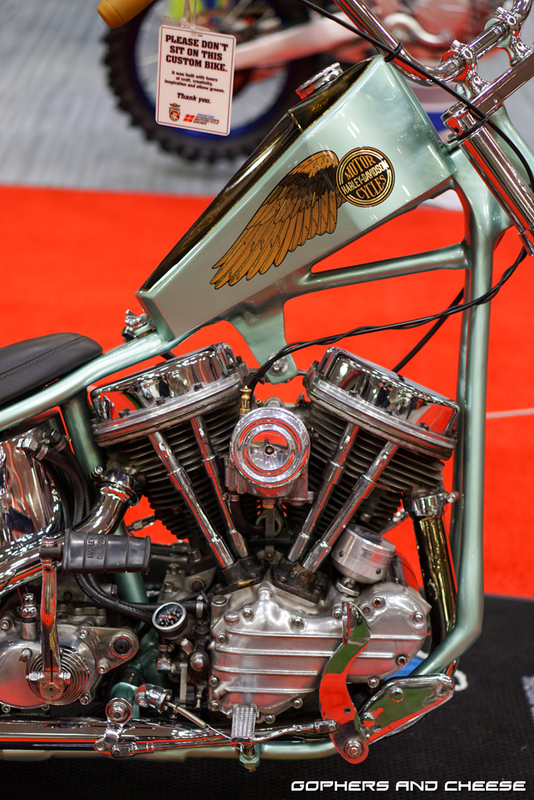 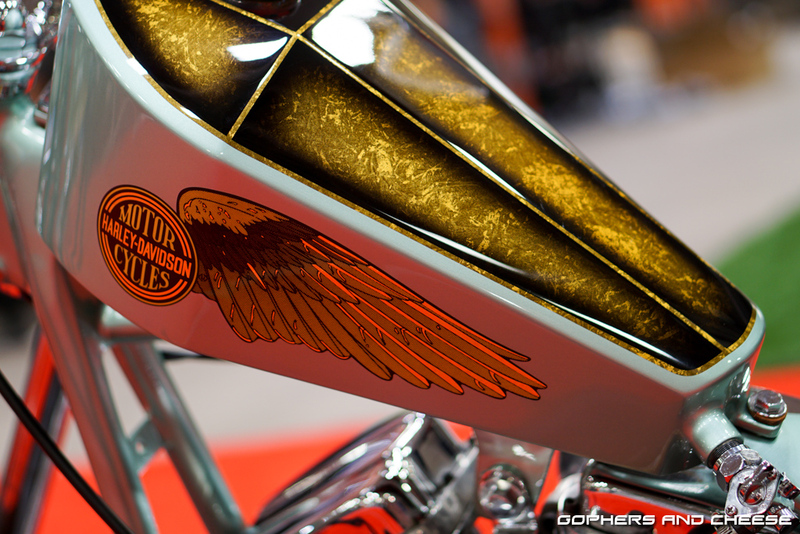 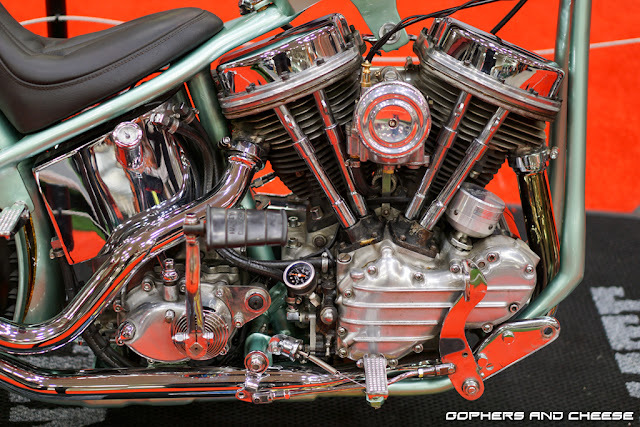 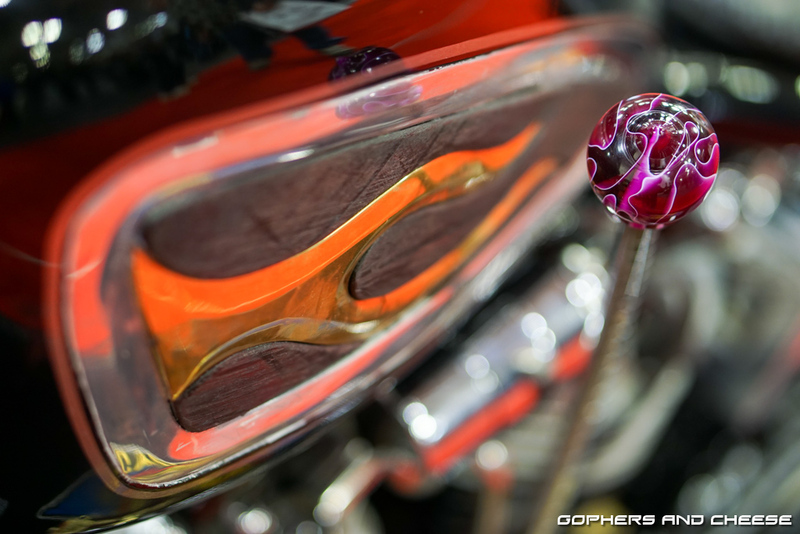 First up is Zack's panhead. 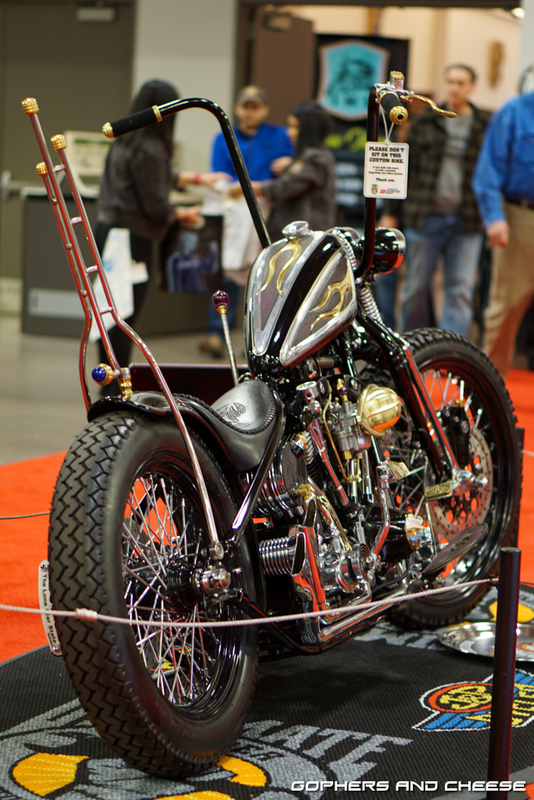 Not sure who built these but these two bikes were cool. 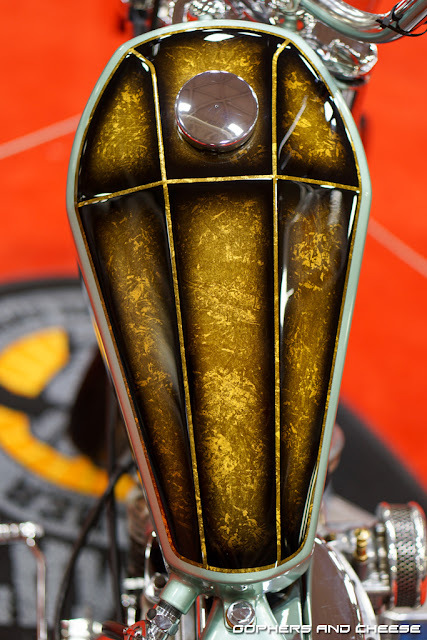 I'll wrap it up with Eric's shovel. 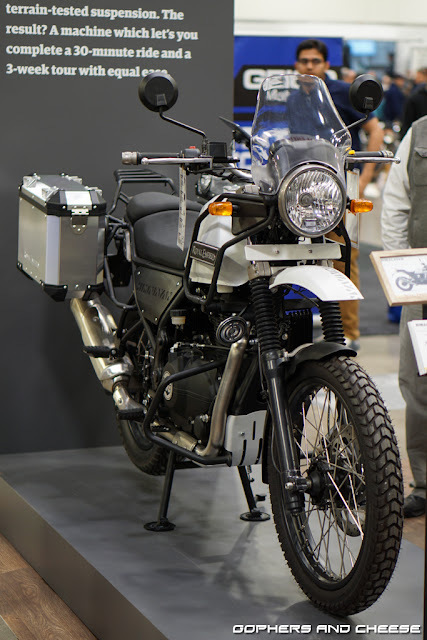 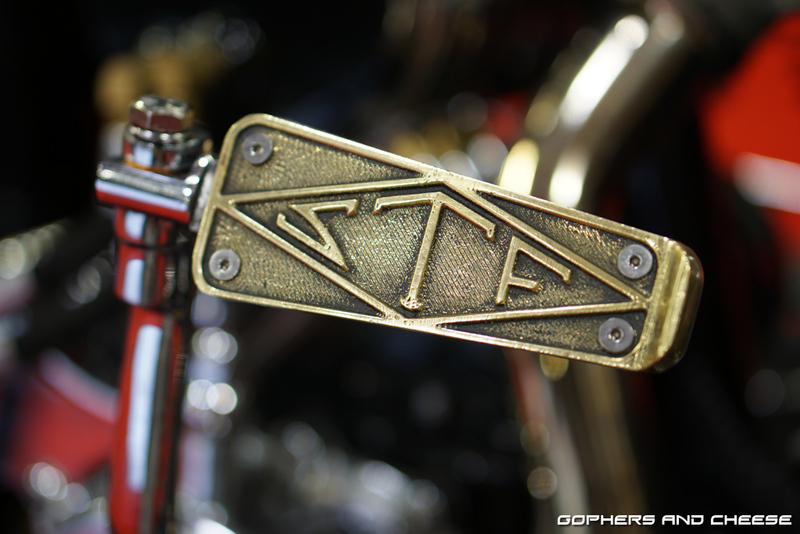 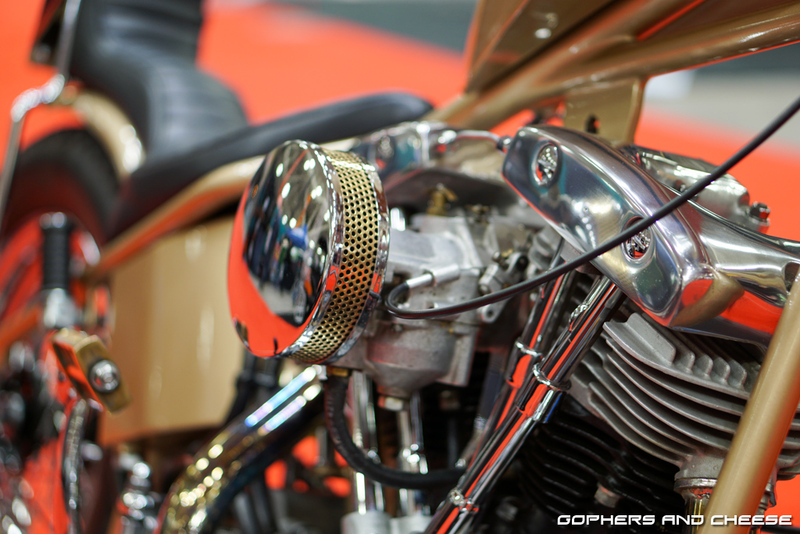 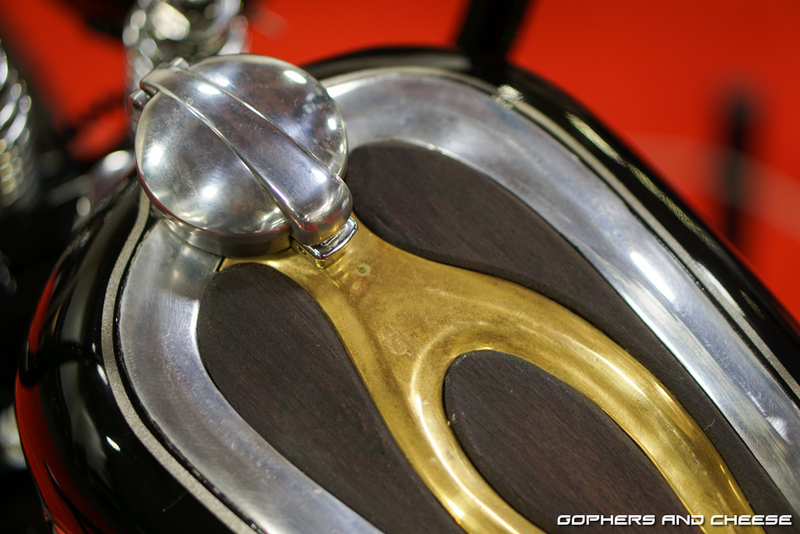 Would you believe that this is a Royal Enfield? 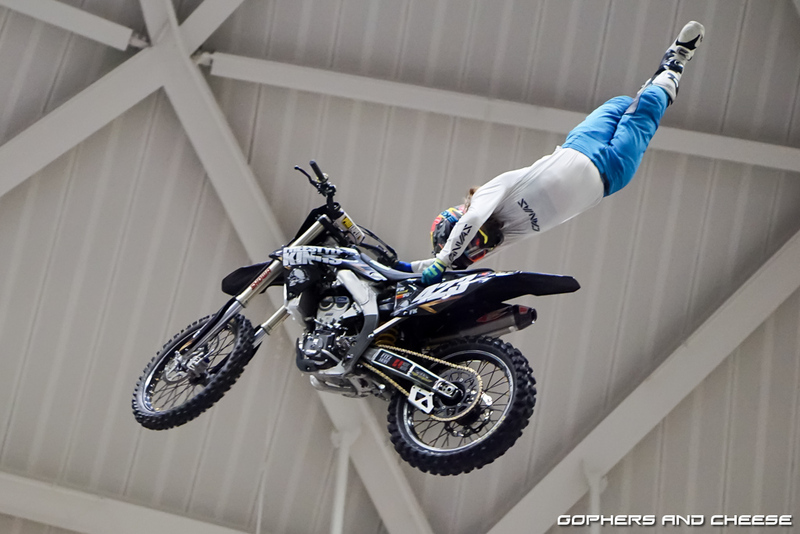 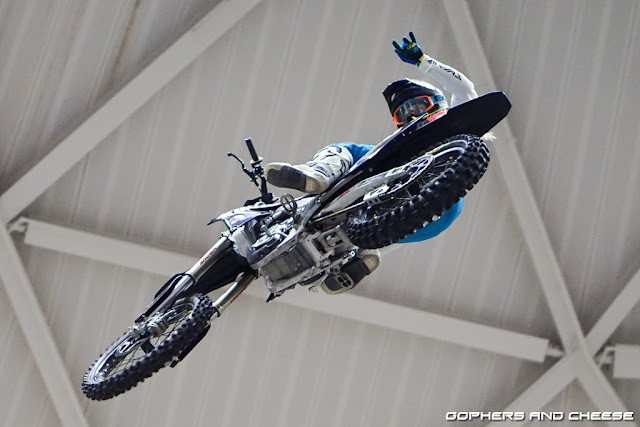 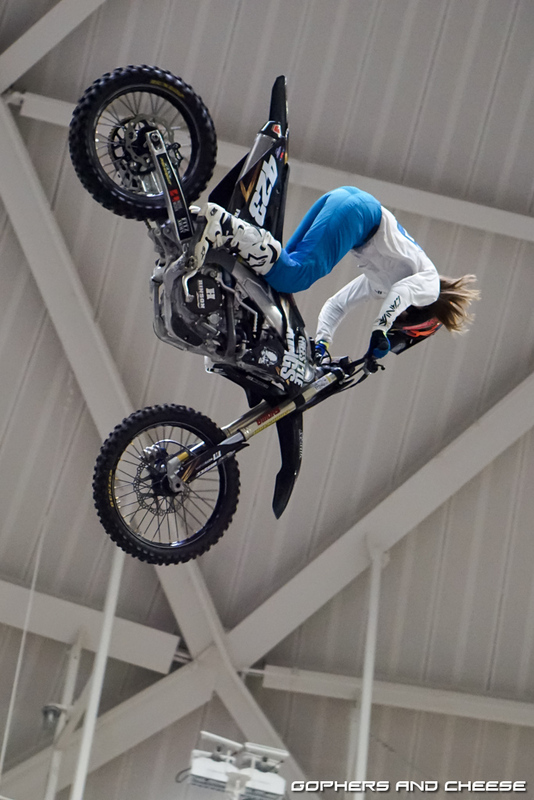 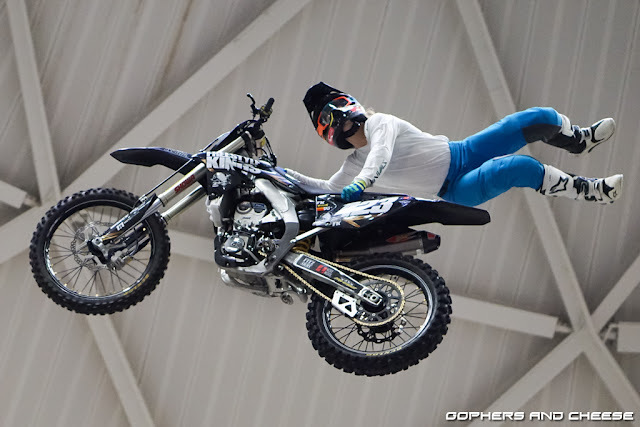 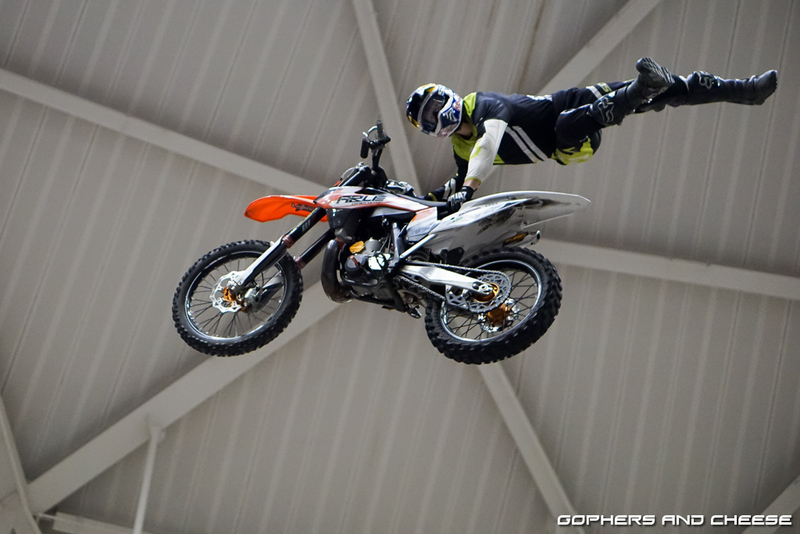 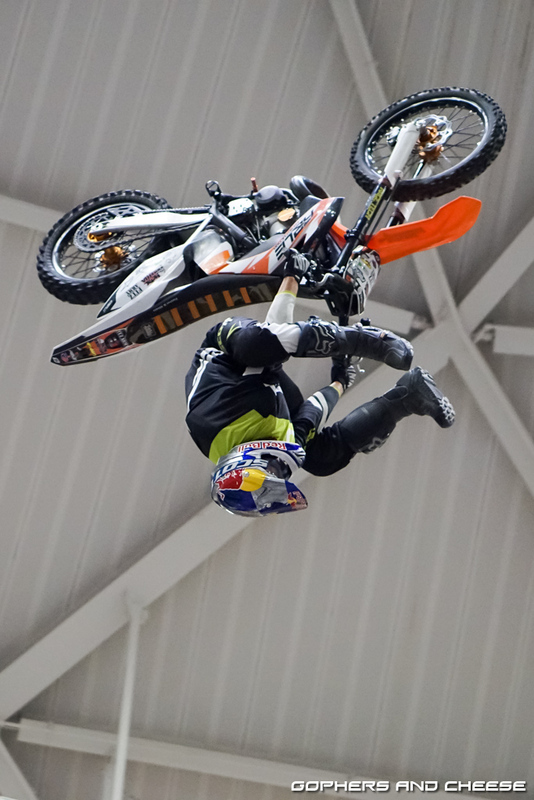 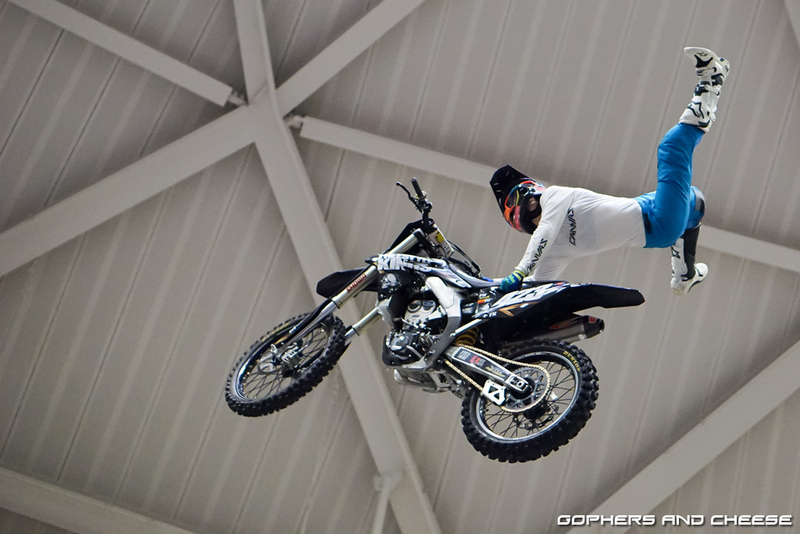 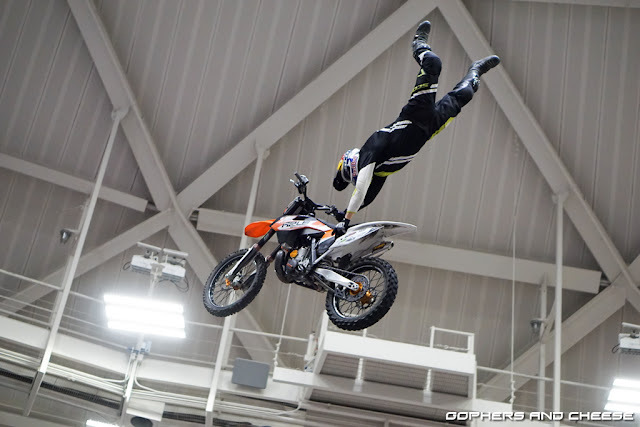 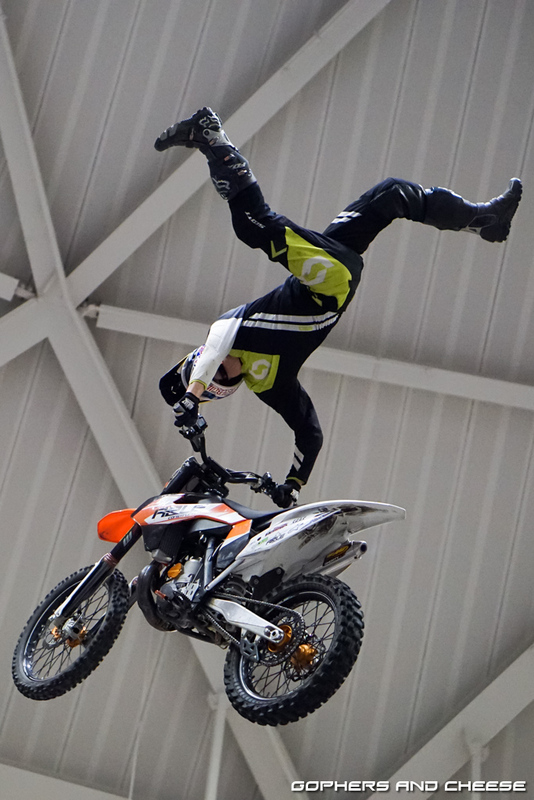 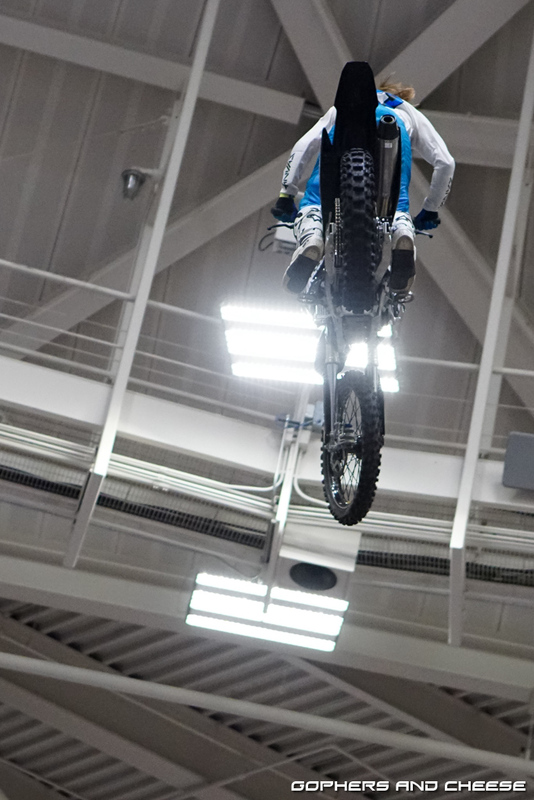 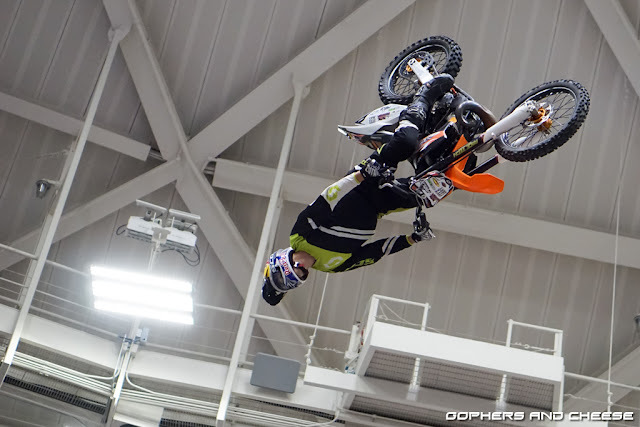 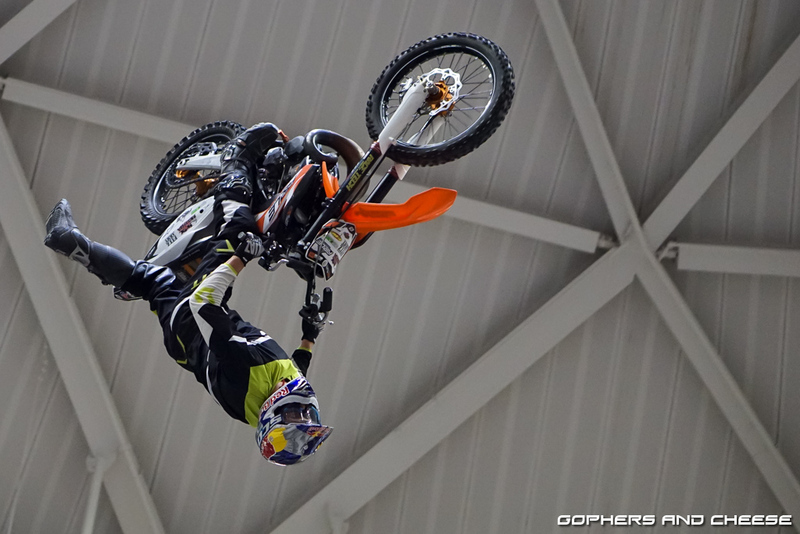 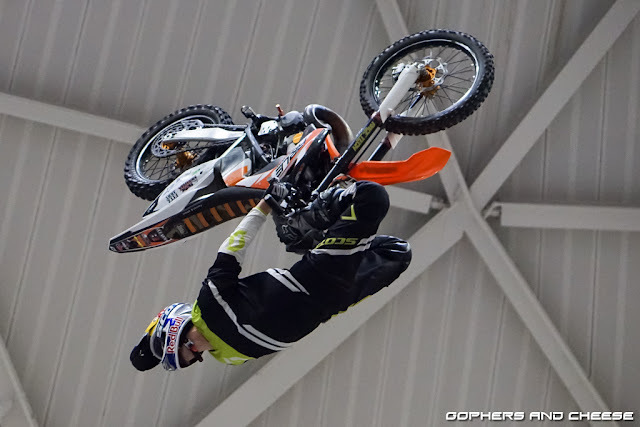 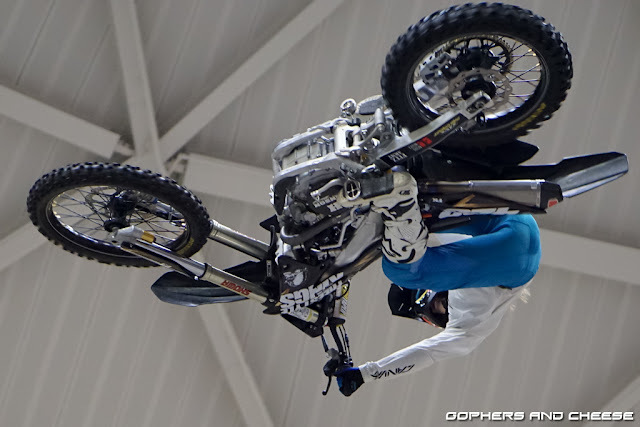 Here are some photos of the stunt show on Sunday. After the stunt show, I took my kids to hear Lisa Brouwer talk about her cross-country motorcycle trip, following the trail of the Avis & Effie Hotchkiss, mother and daughter, who did it on a Harley Silent Gray Fellow (with sidecar) about 100 years earlier. 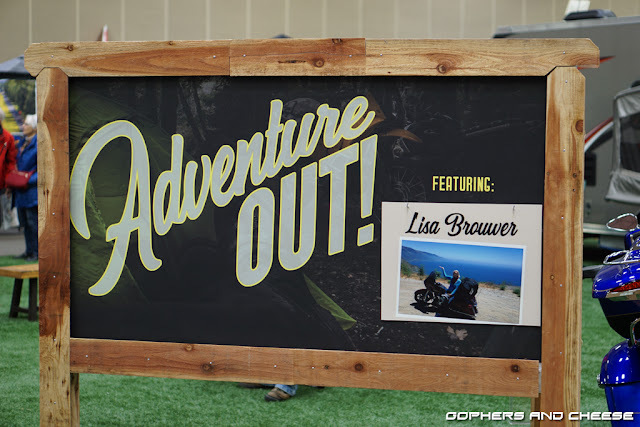 My daughter thought Lisa's talk was the best part of the whole show. 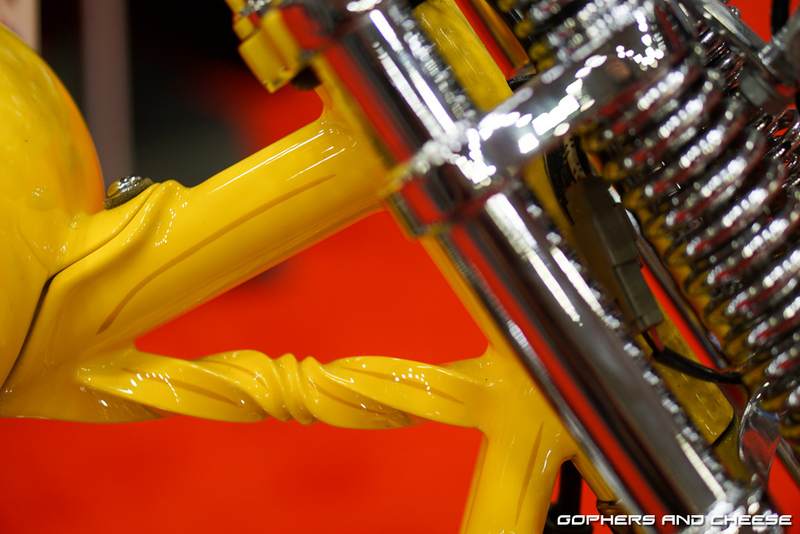 Photos wrap up tomorrow. 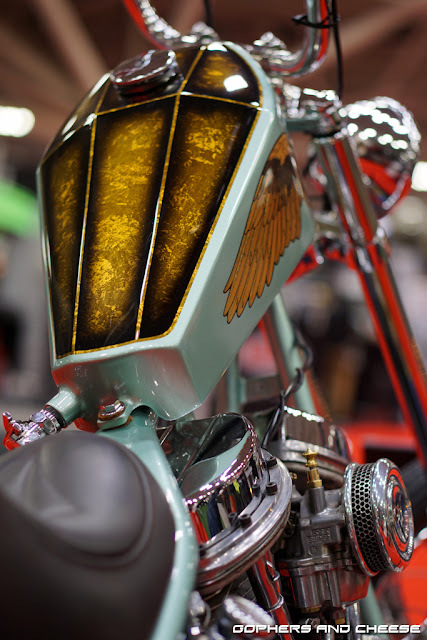 Choppers ahead!